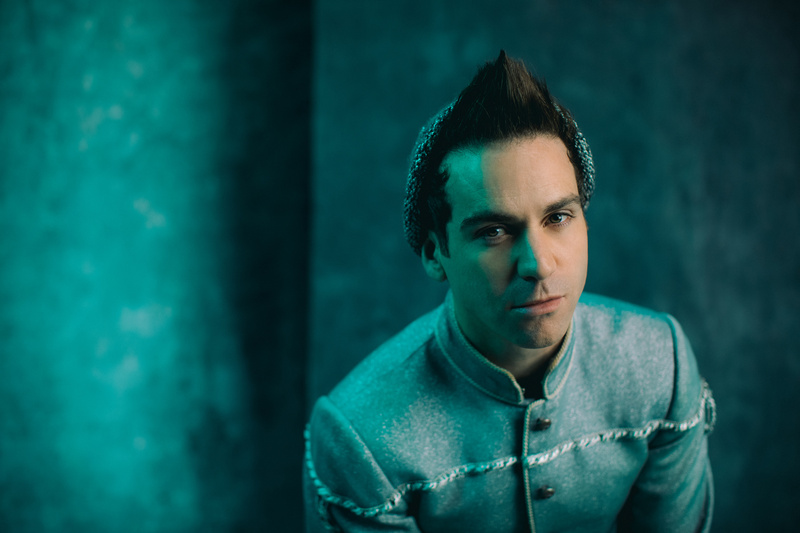 The blockbuster Broadway musical Wicked turns 15 on October 30, and we couldn't be happier to reveal these exclusive portraits of the stars in costume! 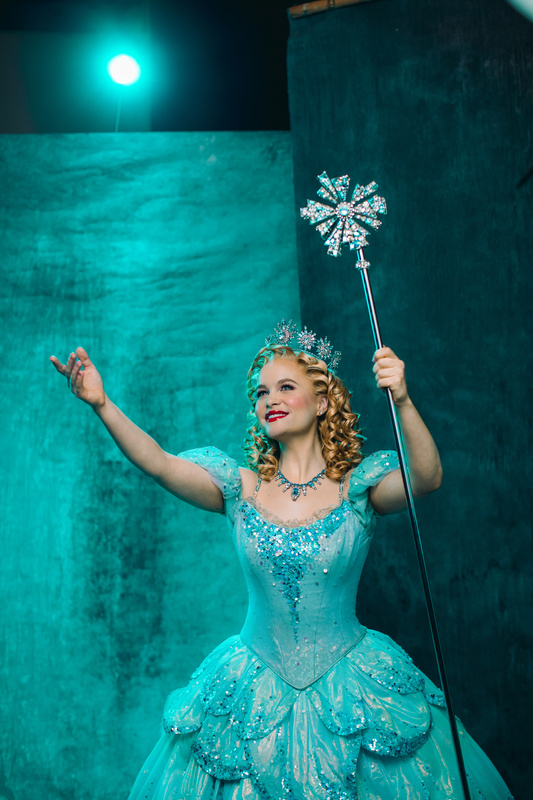 We asked the cast to whisper to us (a la Glinda and Elphie on the poster) about who's popular, what they were like at the age of 15 and their take on the most swankified place in town. We're pretty sure it's the Gershwin Theatre, where the musical by Stephen Schwartz and Winnie Holzman opened in 2003. 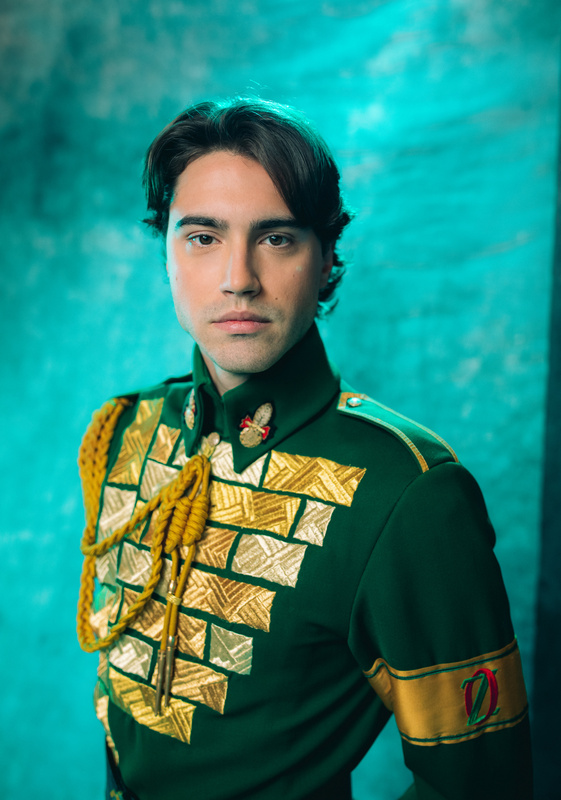 See below to find out all the Wicked little secrets of the stars and check out the gallery for even more exclusive photos. What’s your favorite lyric in Wicked? "So much of me is made of what I learned from you." 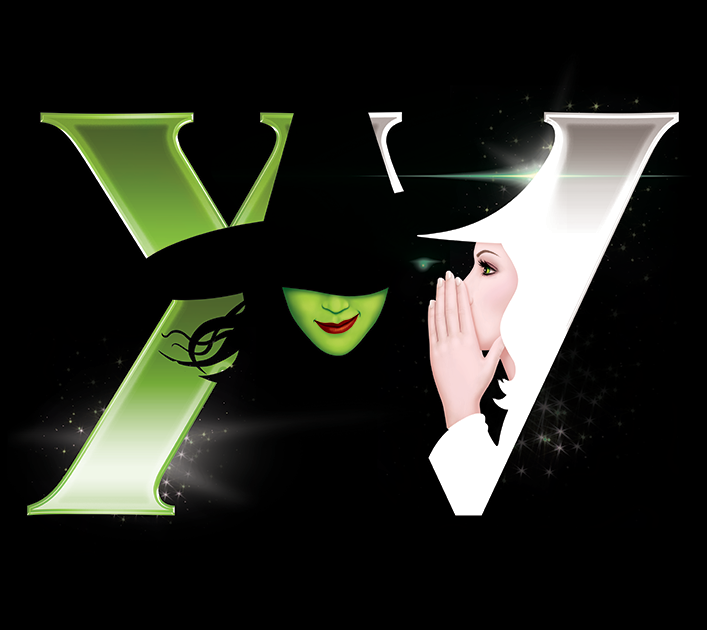 Wicked is 15! What were you like when you were 15? A little Jersey Girl rebel. Ask my mother. 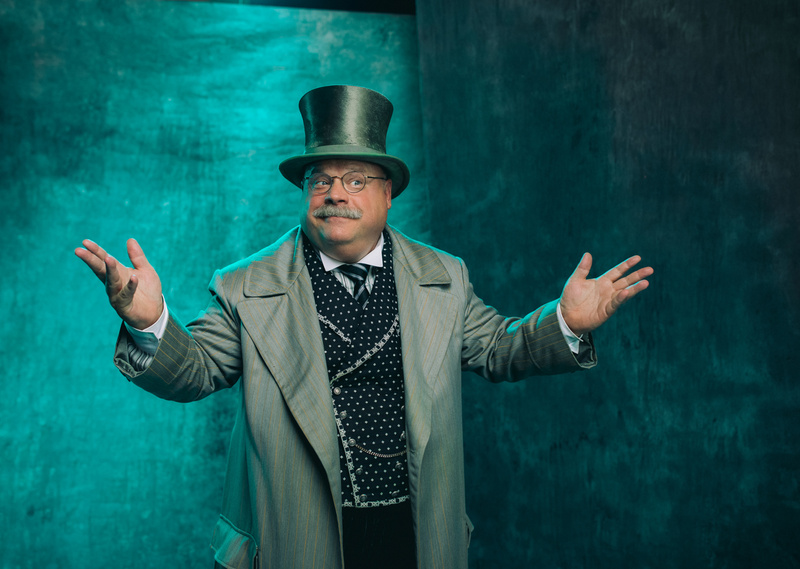 What is the best part about being in Wicked? Telling the story of a strong, independent woman who, even though she’s misunderstood, will always try to do what’s right. (And my amazing castmates). What’s the most wicked thing about you? I eat too many sweets. Cookie sponsors welcome. Looking at you, Schmackary's. Oooh, I had just witnessed the original cast of Wicked on Broadway with my high school drama guild! When I was 15 I was outgoing and bubbly but also very serious – I was known as a speed-walker in the high school hallways. I Had to get to marching band on time! Shout out to clarinet sections across America. Telling this beautiful story with the most incredible Wicked family. Touching hearts nightly and sharing a story of forgiveness and redemption with people. It’s all about the people, on stage and off! What’s the most swankified place in town? #ALittleSparkle. Tune in. *winks at the camera*. What would you ask the Wizard for? I just want everyone in the world to be nicer to each other. Could he make that happen? What’s the most memorable comment you've received at the Wicked stage door? A little girl who couldn't have been older than 10 was weeping one night when I came out to sign. 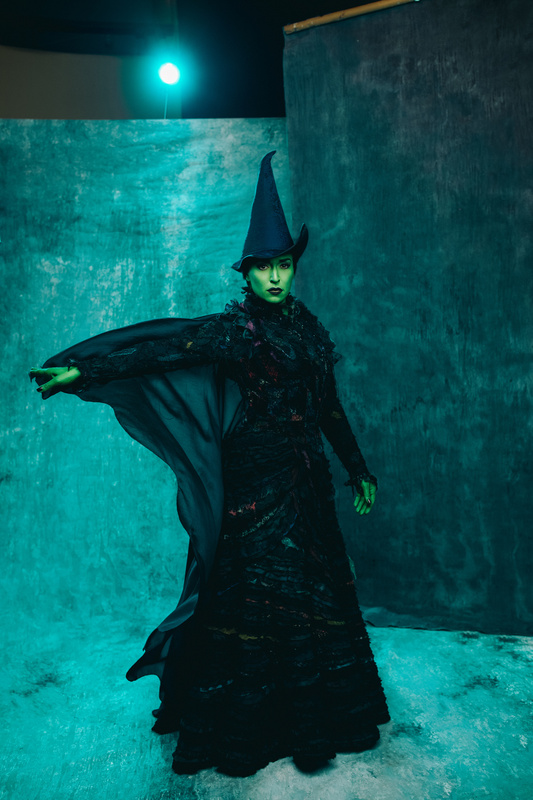 She told me she didn't understand why everyone would be so mean to Elphaba just because she's green, and it made her so sad to see all of Oz spreading rumors about her that weren't true. Then she told me she would never do that if she met someone different than her, and it made me have a lot of faith in the next generation. 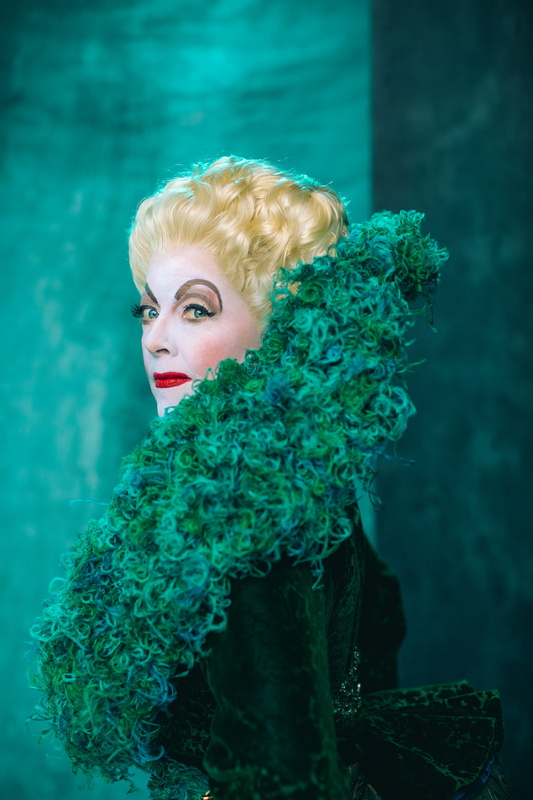 Who is the most popular Wicked cast member? My sybaritic, Morriblesque propensity for a good, strong cup of tea. Come see the play, and you will understand: our cast is made up of the most charismatic, attractive, talented and unique individuals. Because I knew them, I have been changed for good. I’ll let you in on something, it’s over at Wicked, in Oz, at the Gershwin Theatre. A free New York apartment overlooking Central Park. I’ve been known to put hot sauce on everything. 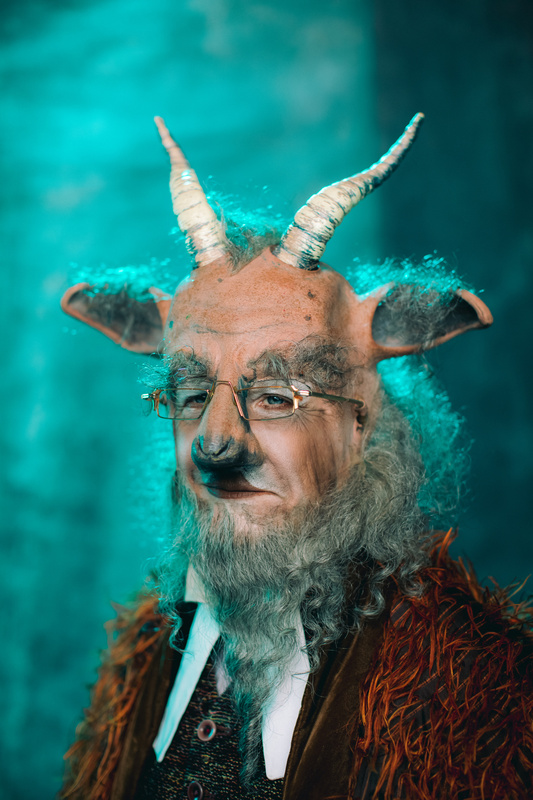 I would ask the Wizard for the gift of always having a strong voice for the rights of goats and all sentient beings! When I was 15, I was very Catholic and very pimply. What’s the most embarrassing Halloween costume you’ve ever worn? A cardboard robot that fell completely apart halfway through my trick or treating. What is your favorite line or lyric in Wicked? When I was 15 at school most days we were being picked on for being different and into performing arts. On reflection, it was a hard time but I had a dream and was very focused. Ryan [McCartan] has asked me to say him… Hahaaaa!! There was a young girl who told me I was her favorite character because she had spent most of her childhood in a wheelchair and [without giving away plot] my journey in the show reminded her of some special moments and obstacles she overcame. Ryan [McCartan] told all of us to say that it’s him, but it’s not him at all. It’s the Time Dragon Clock. Everybody knows that and he knows it, too. What is the best part of being in Wicked? It’s incredible to be in a show that speaks to so many different people. It has such an important message that will never expire. To be even just a small part in telling this story alongside this ferociously talented company is something I’ll cherish forever. 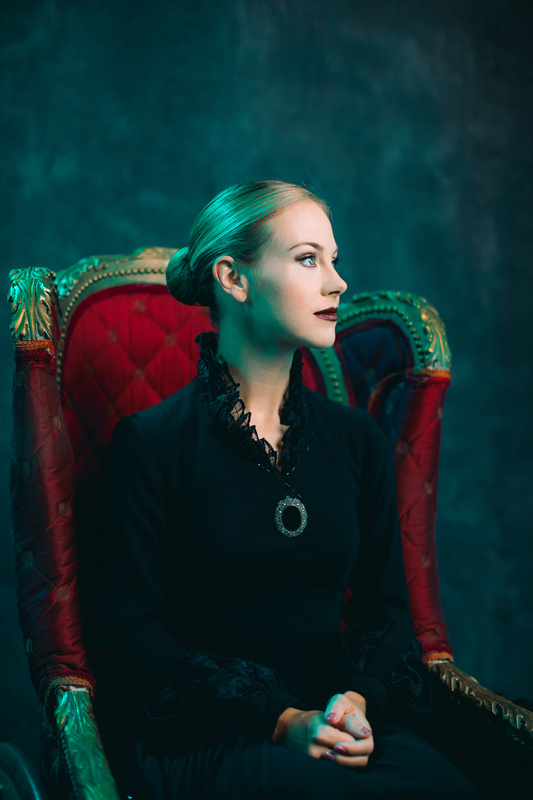 Get a behind-the-scenes peek at our Wicked photo shoot below!